The Astoria Flea, taking place at Astoria Kaufman Studios, will be brought back this September as an epic Night Market. We just love another opportunity to wander our borough on summer evenings. Consider this an event not to be missed. Held on Sept. 12, 19 and 26 from 6 to 11 p.m. on the outdoor back lot at Astoria Kaufman Studios (36th Street between 34th and 35th Avenues), this new experience will feature awesome food, crafts, and gifts from top vendors that have participated in the past and will also feature new vendors selling exclusively at the night market. The Astoria Flea & Food Night Market is a partnership between LIC Flea & Food and Kaufman Astoria Studios, which is home to the production of popular shows like Sesame Street and Orange is the New Black. 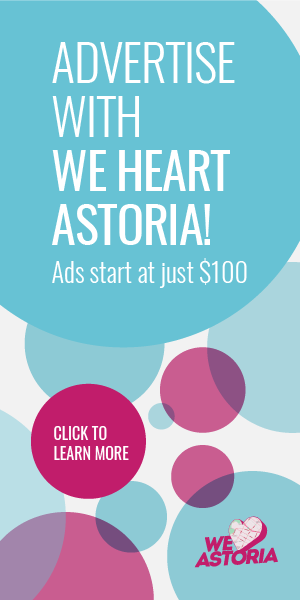 Are you taking advantage of all the great events Astoria has to offer? 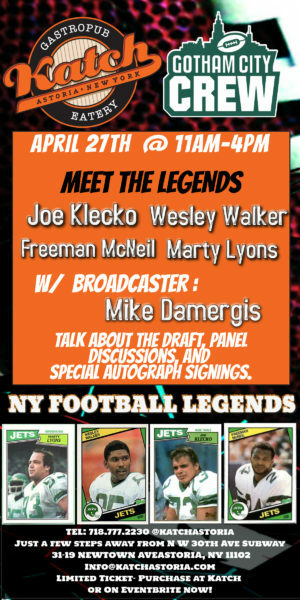 Be sure to check out our events archive to stay posted: weheartastoria.com/category/event.